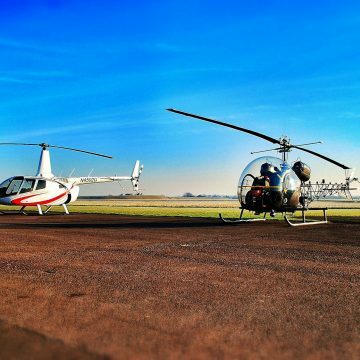 This premium and exclusive extended 45 minute London helicopter flight for up to 5 passengers on our twin engine AS355 Twin Squirrel helicopter takes you right to the heart of London, giving everyone the opportunity to see many of the world’s greatest landmarks. 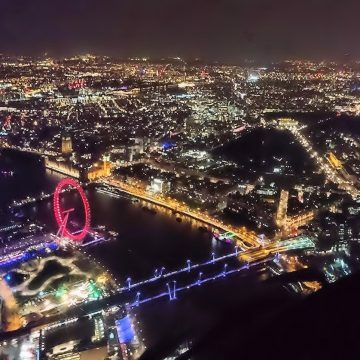 This premium and exclusive extended 45 minute London helicopter flight for up to 5 passengers on our twin engine AS355 Twin Squirrel helicopter takes you right to the heart of London, giving everyone the opportunity to see many of the world’s greatest landmarks. 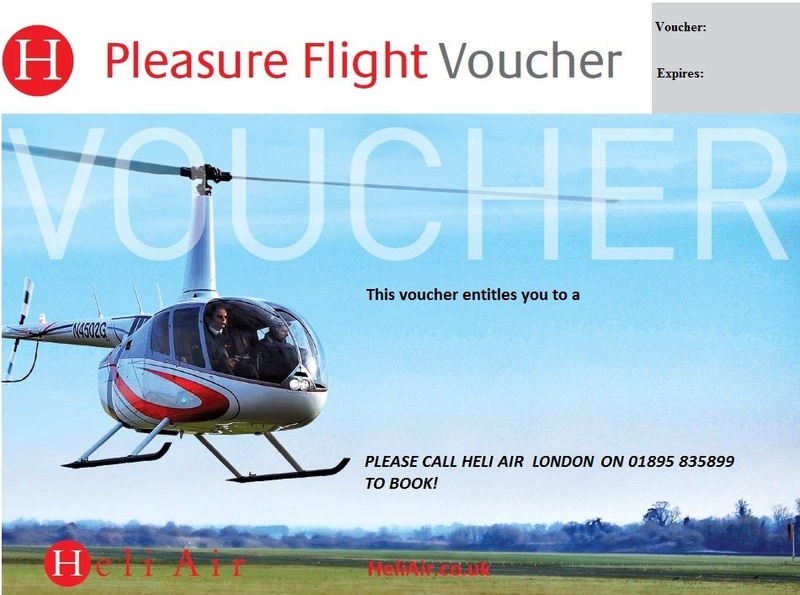 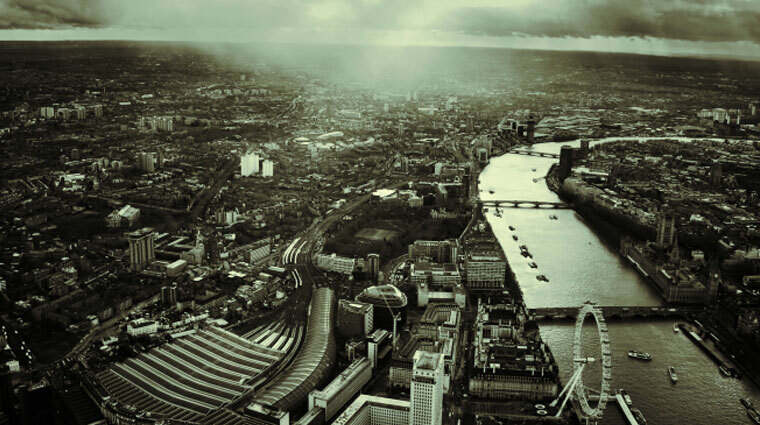 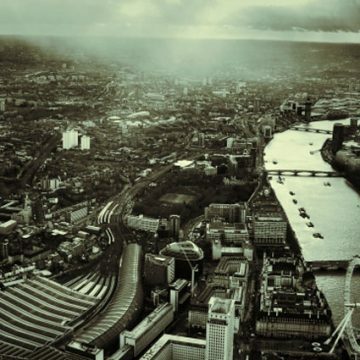 You can choose to fly from our exclusive London helicopter facility and take this famous tour. 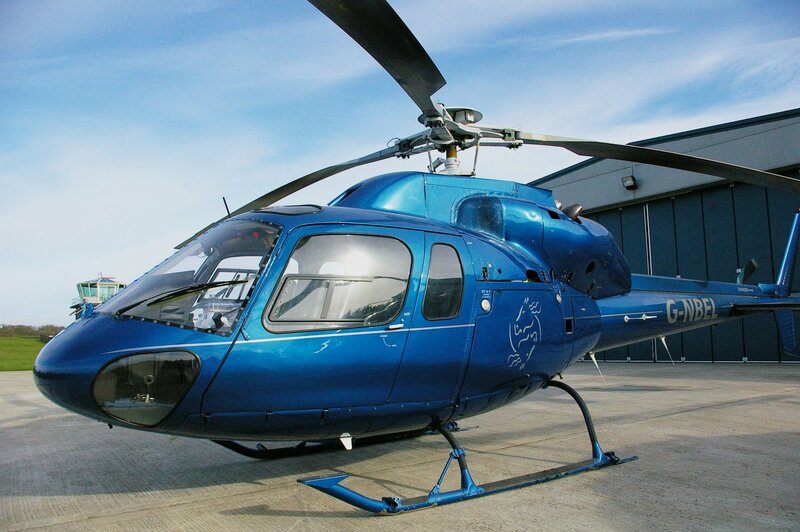 You can have a greater choice of flight dates, and exclusive use of the helicopter whether you want to have 4 or 5 people on the flight. 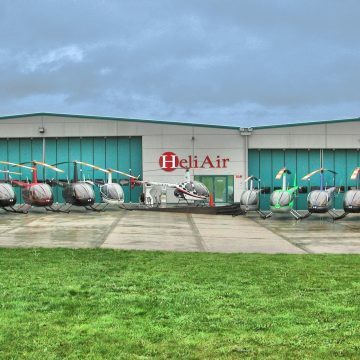 Our friendly staff at our exclusive London helicopter location will welcome you upon your arrival, and offer you a fresh tea or coffee whilst you prepare for your London Helicopter Tour. 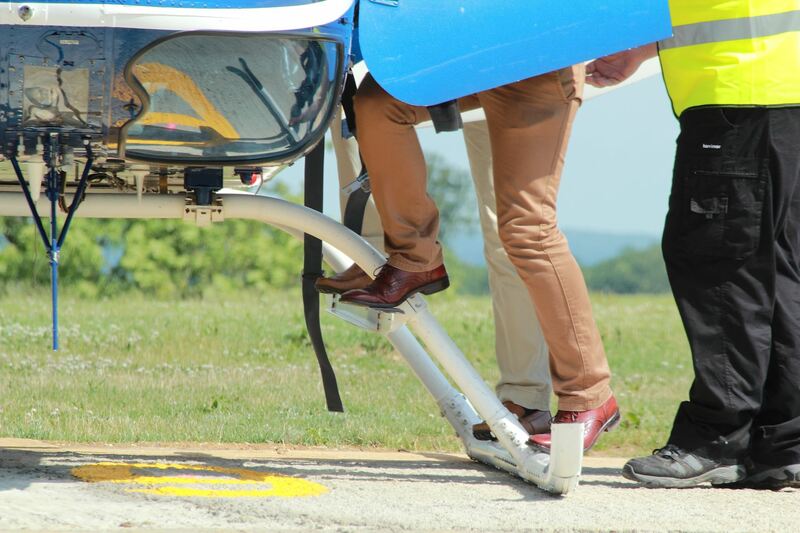 After your pre flight safety brief you will be taken to the exclusive helicopter, given the opportunity to take some amazing photographs, then taken onto the helicopter for the flight experience of a lifetime. 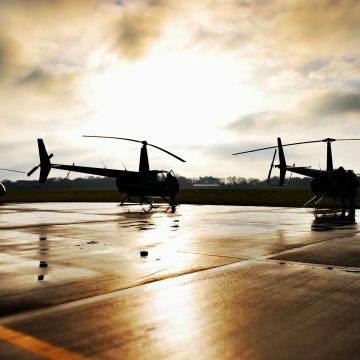 The helicopter flight departs from our exclusive Heli Air base at Wycombe Air Park, Buckinghamshire, right on the edge of London with good rail links and close to the M40 and M25. 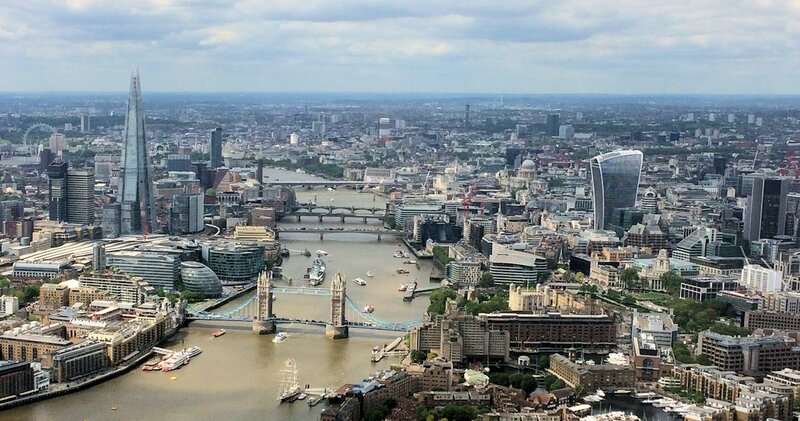 It is an easy journey either from the centre of London, or any of the surrounding areas such as Isleworth, Watford, Sunbury to name but a few. 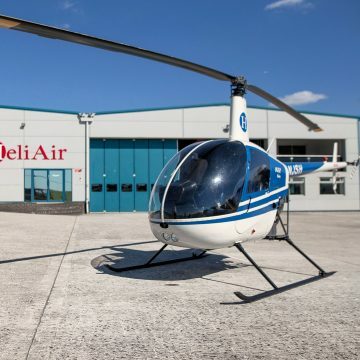 There is free parking available during your flight, and a café at the airfield for a relaxing lunch before or after your London helicopter sightseeing tour. 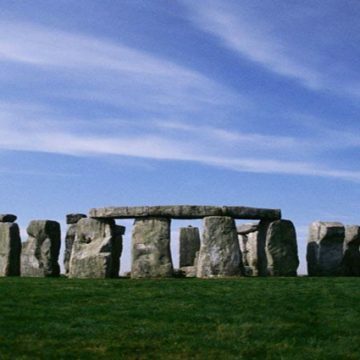 16.5 stone weight limit per person.